Lumenera’s Lw56x digital camera series is designed to be a versatile solution for traffic, machine vision, 3D biometrics, ophthalmology and low light imaging. High sensitivity allows it to be deployed in the most light challenged applications. 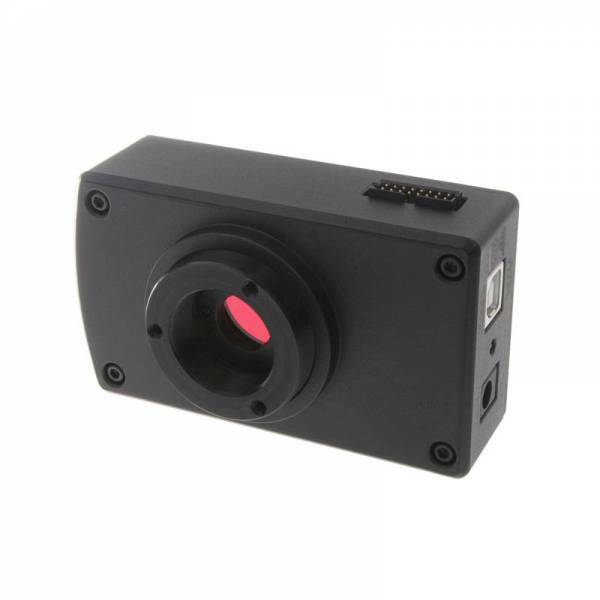 With a fully global electronic shutter and a short image integration time, this camera can capture high-speed motion images with no blur. Standardized USB 2.0 cabling and digital interface ensure a simple plug-and-play installation with only one cable.